She's had a trying 2018, but she's coming out of it stronger. She was entitled to do so, too. “To be ‘bereaved’ literally means ‘to be torn apart’ and ‘to have special needs,'” Alan Wolfelt, Ph.D., author of Grief Day By Day and the founder of the Center for Loss, tells Thrive. “People in grief especially need others to be compassionate with them. 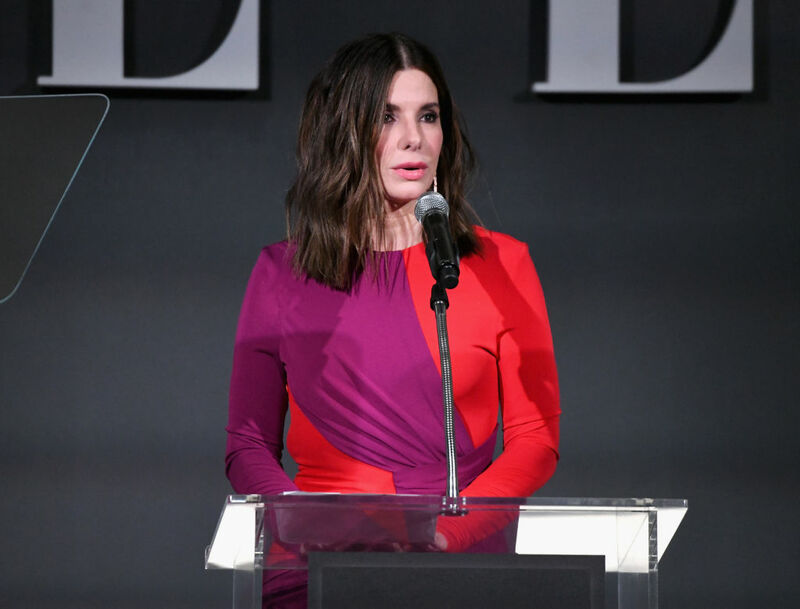 They need them not just to cut them slack, but to be caring and sensitive to the mourner at the time of the death and long after.” In other words, Bullock’s response is both warranted and human. If you’re dealing with your own loss, remember that you’re entitled to others’ compassion, and that it’s completely normal — and healthy — if it takes a long time for you to feel like yourself again. In the meantime, embrace the solitude and support that you need.